April Special for New Members! Join for $8.95! Join in April at the reduced enrollment fee of $8.95! Be a Winner and Refer a Friend! 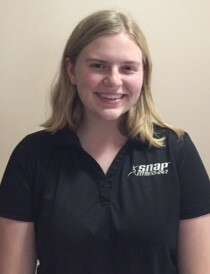 Any member who refers a friend who joins St. Louis Park in the month of April will be eligible to to win a special Snap Fitness gift item or a $50 gift card! 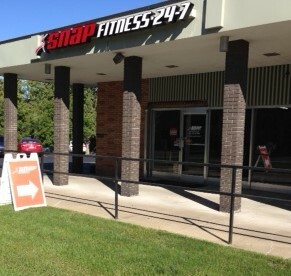 Steve and Joy have been the owners of the St. Louis Park Snap Fitness since 2010. Their aim is to provide a friendly and clean Club, and to help members achieve their fitness goals. 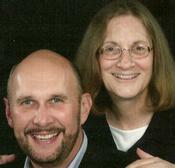 You can contact him directly by texting him at 612-876-1777 or call the club at 952-926-3040. Grace is a friendly face seen at the club as she helps keep things in order. 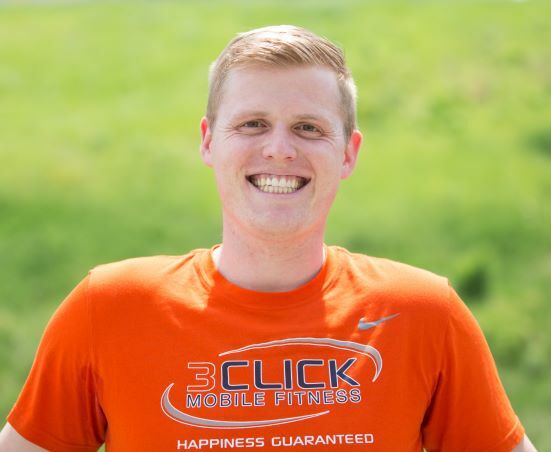 Jon Youmans is an avid exercise enthusiast. He has been working toward a B.S. Exercise Science degree from Southwest Minnesota State University through Normandale College. 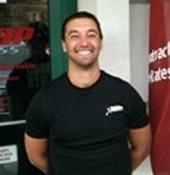 Jon staffs the club during staff hours and would love to help you reach your fitness goals! 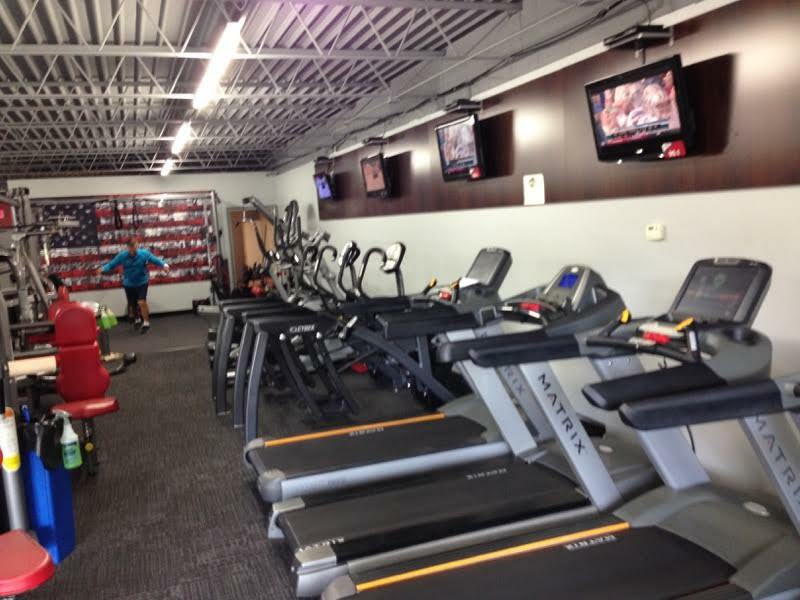 Welcome to the St. Louis Park Snap Fitness! 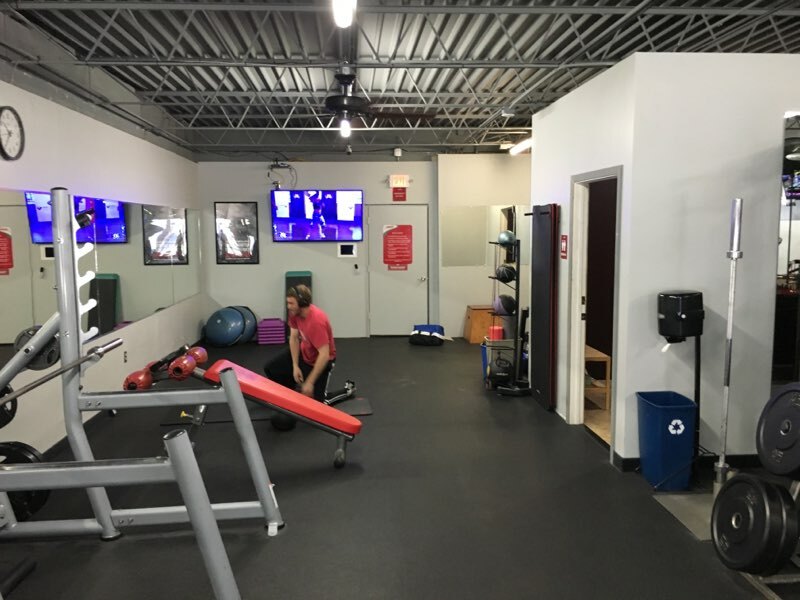 We're a friendly gym in the neighborhood -- with the right staff, equipment and services to help you achieve your health and fitness goals, along with a sense of community! 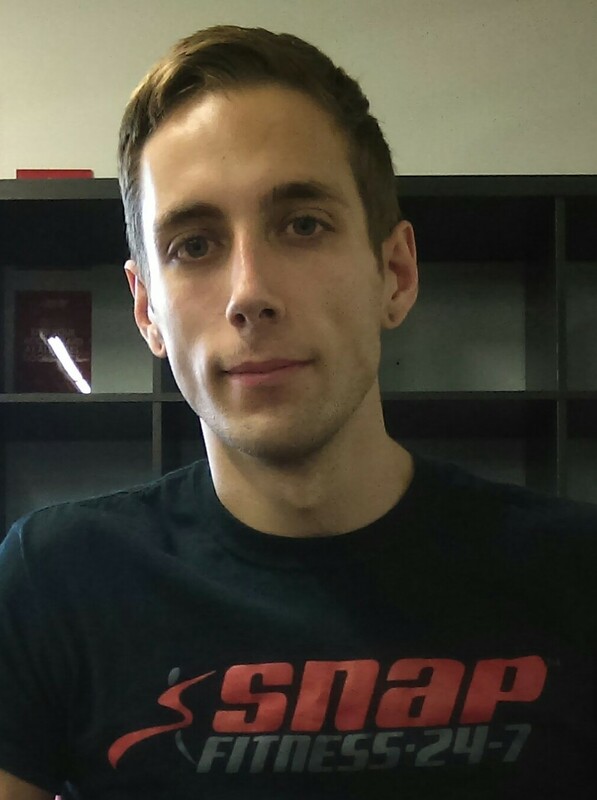 At Snap Fitness St. Louis Park we are committed to helping you get the results you want! Call or come in and find out how you can join the club! Visit us during our staffed hours or call for an appointment.